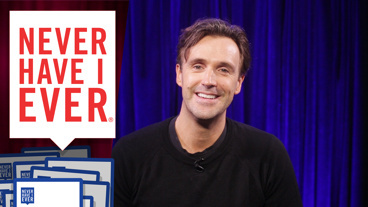 One of those 'must see' performances that come around every decade or so! 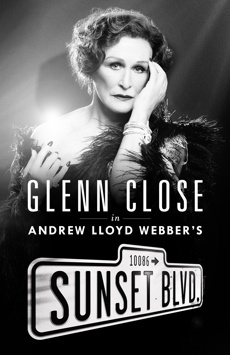 Glenn Close delivers a bona fide, pull-out-the-stops star performance guaranteed to make you surrender! One of the greatest performances of this century! You have to—and I mean have to—see it in person!